Melissa Bickford has designed a wonderful new collection of stamps and dies to help you create these versatile award ribbons. With all of the different patterns and sentiments she has included, you can create custom ribbons for any recipient that may be on your list. This includes some of those more difficult to make projects, including things for coaches, brothers, sons, teachers and more! Heather Nichols is bringing you a fabulous new addition to her Wonderful Words series. The bold patterned "Together" can be paired up with lots of amazing companion sentiment included in the set, allowing you to create projects for several different occasions. Melissa Bickford is also continuing her monthly series with a bang! The next addition of Polka Dot Parade features this adorable little tree with lots of customization possibilities! Not to mention the polka-dotted "Thanks" sentiment which will definitely get a lot of use! 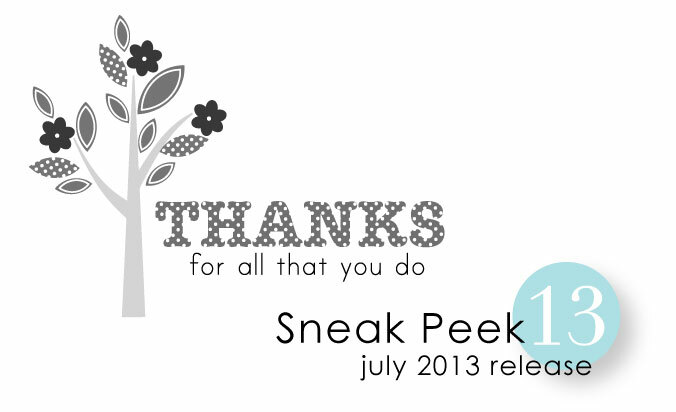 Tomorrow marks the beginning of the parade of projects we will be sharing using all of the new July Release products! We hope you'll stop back by and take a look at what we have to share with you! Awesome! Yeah for the projects comin’ on!! Cute tree Melissa. Can’t wait to see what projects are made with today’s sneaks. Polka dot parade set with the tree looks darling. Can’t wait to see the full sets of all of these. I love the tree and thanks! Got to have this one! What a fun release. Love the together, can’t wait to see if there is a matching die! Oh, I’ll definitely be back. 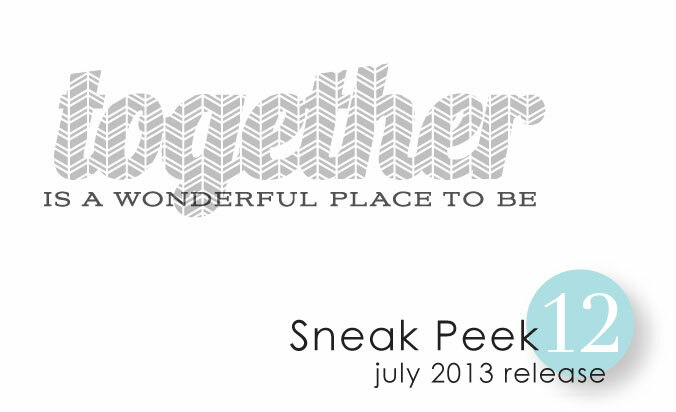 Eager to see what else is in store for all these wonderful sneak peeks! Lookin’ good…cant’s wait to see the creations. All of these will be so versatile to work with! Can’t wait to put some of these sneak peeks together. Love the fused word and I am looking forward to seeing the awards collection. AWESOME PTI!!! Can’t Wait to Get My Hands on These! I really like the monthly polka dot collections. Who can resist the polka dots??!! How adorable!! Love the polka dots and that tree is fantastic!! Oh boy! Can’t wait to see all of the projects. You really have the best DT. polka dot parade is fabulous! I love everything birthday, so I can see how much I am going to enjoy these. Really versatile release! Love what I’m seeing so far, looking forward to more. Always thrilled to see the new releases–love the birthday dies this month.